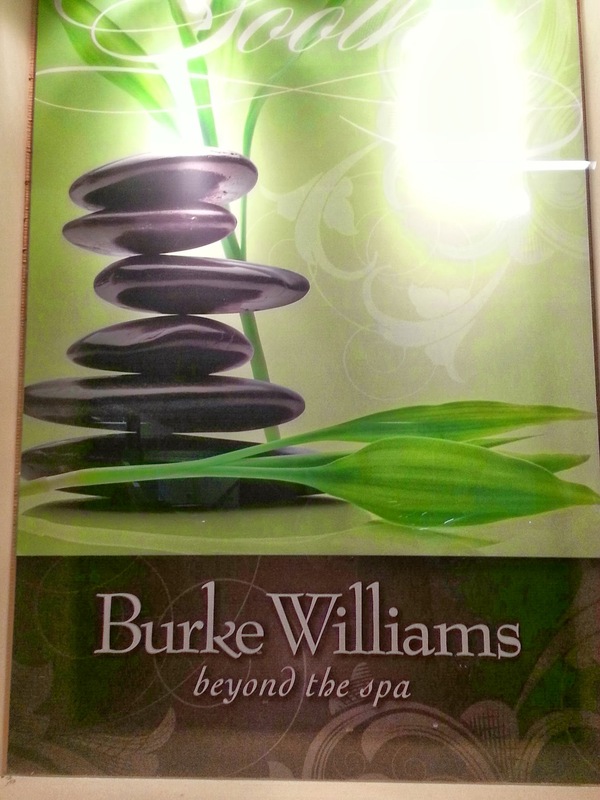 I was quite honored and happy to visit Burke Williams Day Spa in that they have been around for nearly 30 years and there is one located within 6 miles vicinity of where I live! Burke Williams has been a place I have been meaning to visit that I have heard is amazing from my friends that have been. 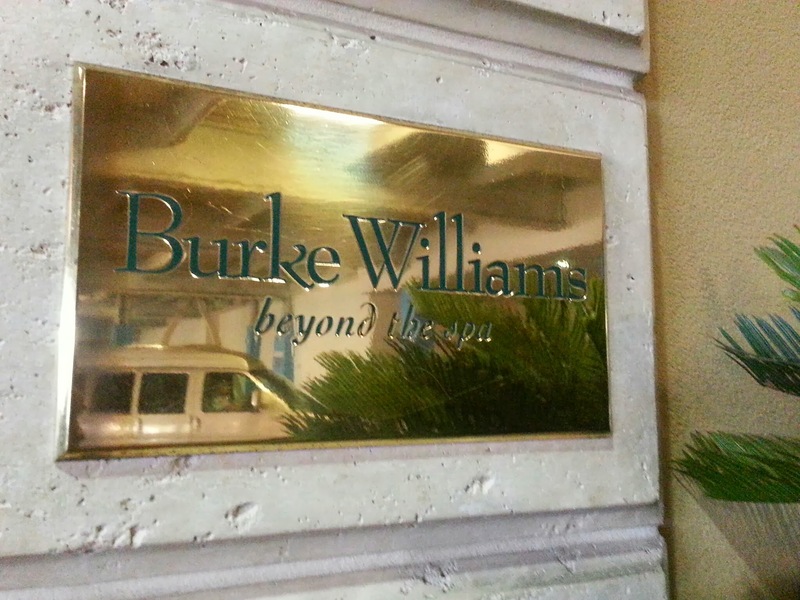 Their mission is that they are “Committed to creating an environment of refinement that inspires and provides its guest with a luxurious sanctuary to unwind.” There are 9 different Burke Williams locations across Northern and Southern California. 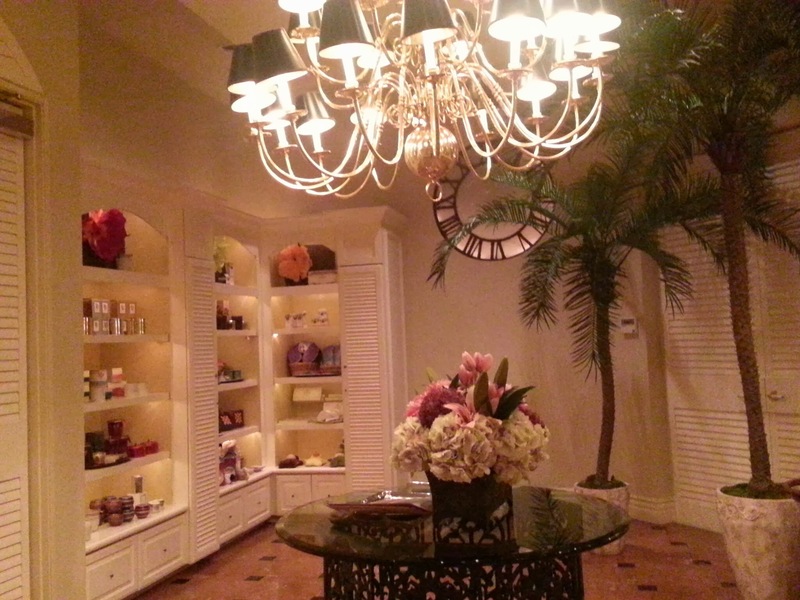 Their spa facility includes a variety of European-inspired treatments including massage therapy, body wraps, facials, baths, pedicures, manicures, and an array of different signature spa services and of course pure serenity and relaxation! 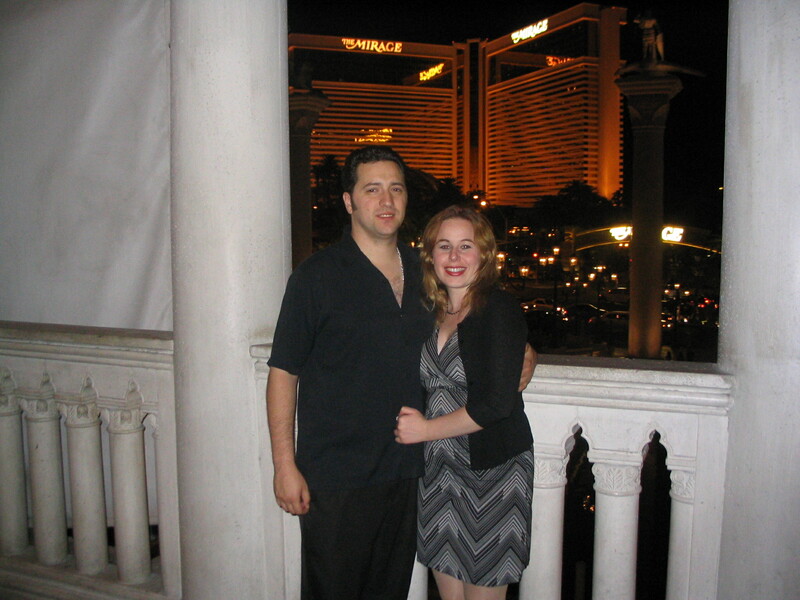 I was very impressed with their Mission Viejo location! 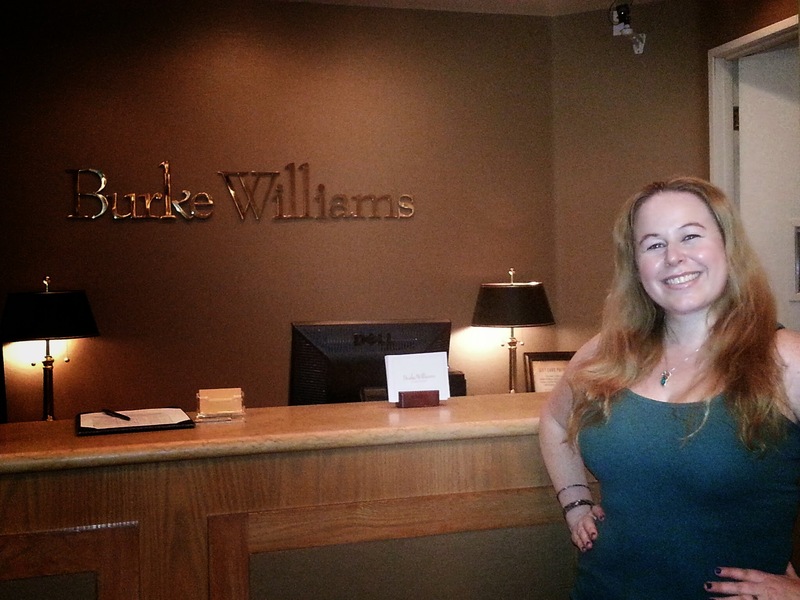 Upon arriving at the Burke Williams Spa I signed in and was given a tour of the facility. There are several relaxation areas as well as spas, steam rooms, and several luxurious areas to relax including a darker room. Throughout the resort you can rehydrate with cucumber water and lemonade. There is also fresh fruit to enjoy in the waiting area. 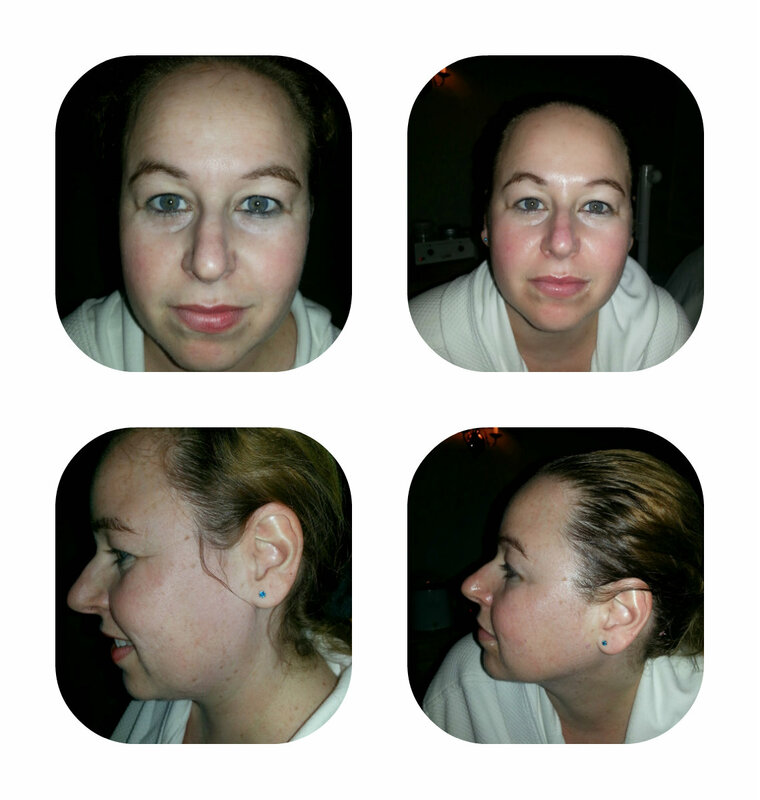 The Anti-Aging Facial that I received utilizes the new defy antioxidant mask that is becoming quite popular. The Burke Williams Anti-Aging Facial uses cutting edge regenerative technology through a custom blend of stem cells and illuminating concentrate. A unique combination of H2V R3 Transform and Matrixyl Peptides lifts, firms, brightens and evens the skins tone while repairing damage. The antioxidants and ingredients used in these masks are designed to target dryness in the face, which is what eventually leads to wrinkles and aging. However, Kristine did recommend that I should give the H2V buffing cream to help minimize some blackheads on my nose when used as an exfoliant 2-3 times a week. I decided to give it a try and purchased the product for $45. Resveratrol improves cellular function, increases collagen production, improves elasticity and reduces inflammation. Dragons Blood Extract, an alkaloid derived from rainforest resin that is ultra-rich in taspine and works to regenerate tissue. 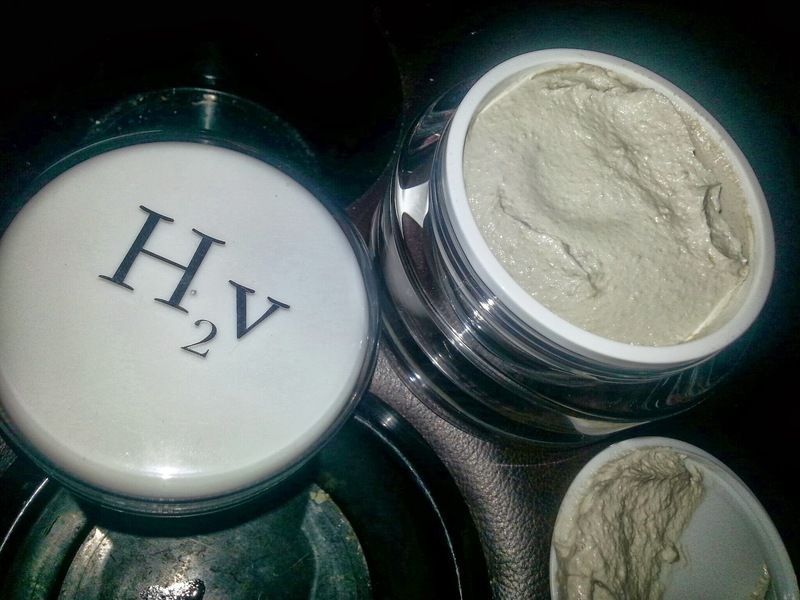 H2V Defy antioxidant mask is currently available and can be purchased at any Burke Williams spa location for $48.00. 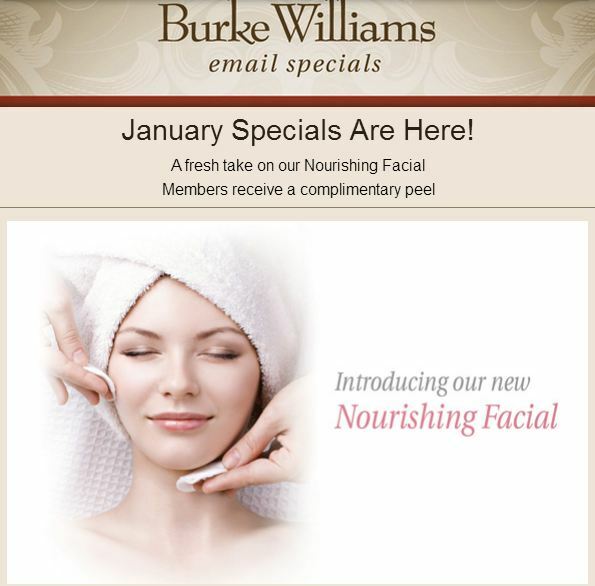 There is also a program in which you can sign up to a Burke Williams Spa Membership that includes many perks such as discounts and other perks when going to the spa regularly. See website for details. To subscribe to my blog to get weekly deals like these & other dynamic ways to save and to live champagne dreams on a beer budget, simply scroll down & enter your email address where it says to follow blog via email. You will then receive an email asking you to confirm subscription. Simply confirm subscription & you will be subscribed. 🙂 Thank you for your time & feel free to spread the word to others that want to learn different ways to save money on food, travel, shopping, & products:) Please feel free to like my facebook page, Dani’s Decadent Deals as well to get daily deals everyday for everything from clothing, travel, restaurants, activities, adult events and kids’ events. 🙂 Have fun saving!!! Sounds like a great place… There are many over here in NY, but i never heard of one giving you, your own creme like that. Your post makes me want to go to a local spa and get a facial and massage. We all need to pamper ourselves once in a while. Agreed! What is life without a little pampering? 🙂 Loves it! Sounds like a well deserved treatment for you and they took good care of you and your skin. Wow! 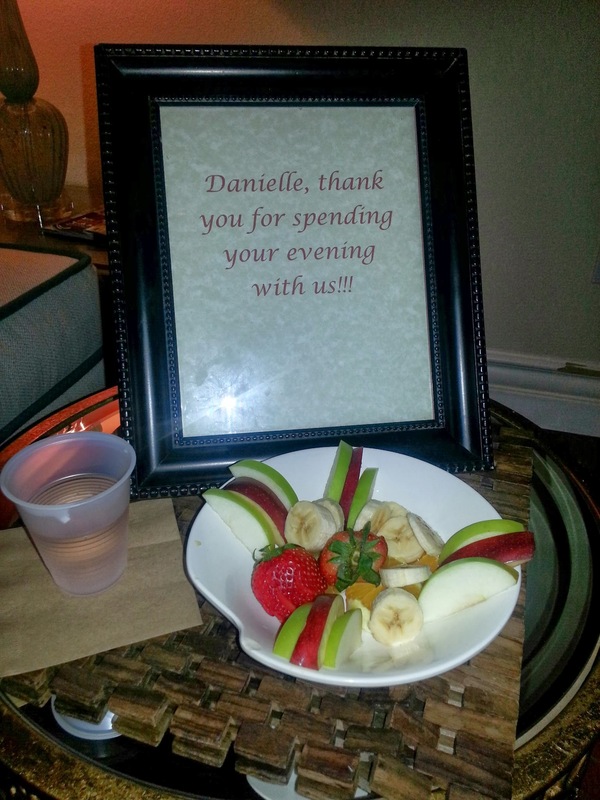 I’m impressed by this kind of treatment! I was too Lisa! You should check out Burke Williams! looks fantastic, this spa is incredible. I love doing a spa day every once in a while. This one looks fantastic. And to have your own facial cream created – oh la la! Looks like you were pampered like a real princess! I’ve never been to a spa before!